Like so many commenters, I also spent the majority of my professional career with Sun technologies, mostly Java. Whatever happens next, it’s a new era that begins. Fortunately, the company with a big G has embraced Java, and that is probably where the future lies, because I have strong doubts about what Oracle will do with Java. I am having a Dream to work with a company Like sun Micro systems, My dream is almost will not come to reality. 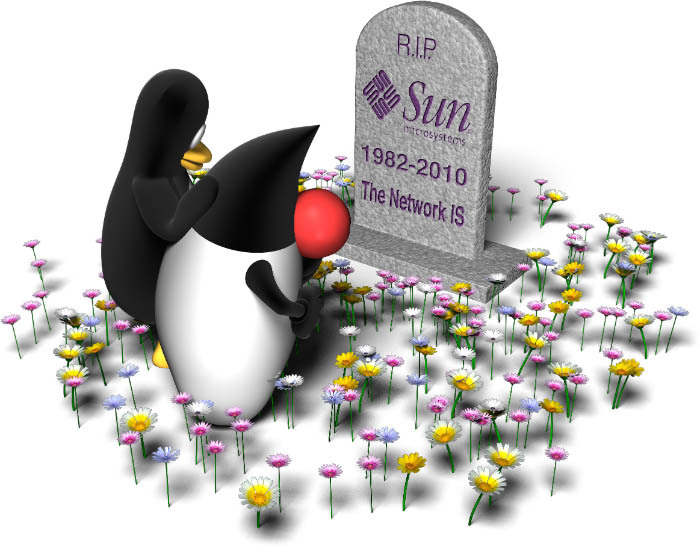 I am really not happy with the migration of such a solid company like SUN to ORACLE. as i know SUN is JAMES and JAMES is SUN. Why Nobel committe not thinking about a NOBEL for you.you changed the Software very drastically, every one knows , about JAVA , how really important for evry one NOW. I am having only one dream, I woud like to Meet you atleast once in my life time. I wanted to become like You. I’m afraid Mr. Gossling does not read this blog, but who knows? You can still be the next James Gossling… All my wishes in this pursuit!